“The development of any nation depends mainly on the creative capacity of the citizens to be capable of effectively exploring and exploiting the country’s natural resources and transforming them into finished products and services through value addition. The main purpose of entrepreneurship for children in primary/secondary education is to encourage them to think of creativity and innovation,” he stated. Also speaking at the occasion, the Director General/CEO of Small and Medium Enterprises Development Agency of Nigeria (SMEDAN), Umaru Radda, assured that the agency will continue to invest in young entrepreneurs. He stated: “The development of entrepreneurial mind-sets among pupils/students in primary and secondary schools in Nigeria is becoming increasingly important in preparation for catching them young for improving employment generation through wealth creation and self-reliance. ” He noted that N-SEP is set to provide access to functional and hand-on entrepreneurship and community service education to every primary and secondary school students in Nigeria. 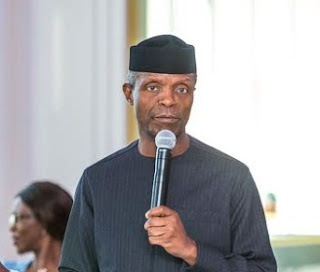 “This is to reduce poverty and massive youth unemployment, also to create a network of leaders who will see the challenges in their communities as their responsibilities,” he added.